Probably no other factor has had as big an impact on the food we eat, since World War II, as the supermarket. Its arrival to these shores in the 1950s, heralded a new age - one that would change our lives forever. 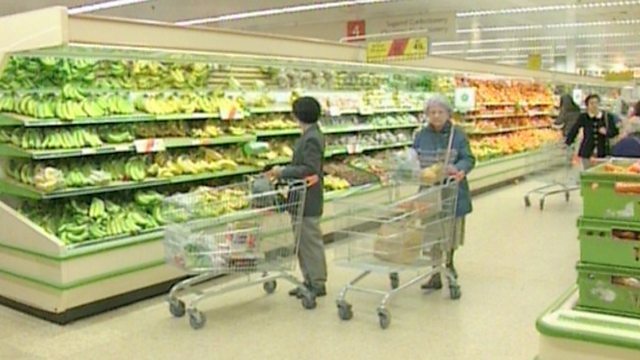 At the start of the 60s Britain had 572 supermarkets; by 1969 this had grown to 3,400. Today there are over 10,000 serving the British public.